$7.99 to $35.99 & FREE Shipping on orders over $59 $35. 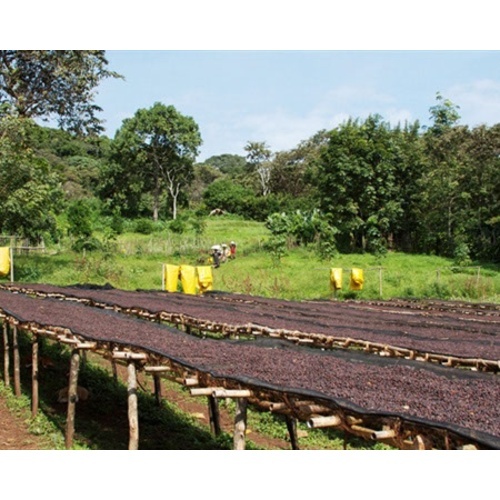 Our Select Series Ethiopia Sidama Hantate has a bright and zingy acidity, wild cherry and creamy berry flavors with a hint of graham crackers, heavier body, and a fresh lemony finish. 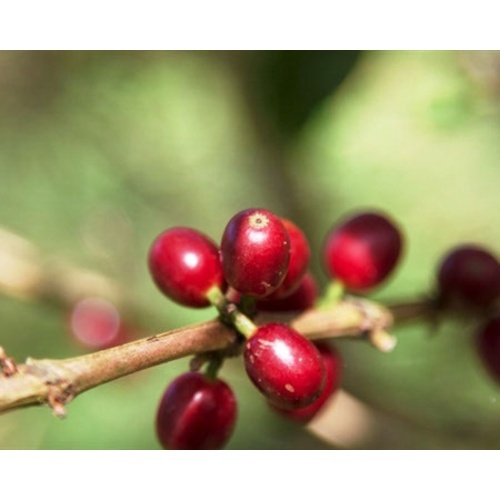 Coffees from Ethiopia usually have abundantly fruity and floral aromas, balanced acidity, fruit, floral, and wine-like flavors, medium-body, and a slightly unpredictable finish (depending on if the coffee is Wet- or Dry-Processed). My first roast was a dark roast and it had a nice smooth, rounded flavor with no bitterness. Ethiopia coffee is mostly our favorite!! We love the flavor of it and it roasts well. we would recommend it. Great flavor , nice finish. Small beans that have long roast till crack. First time roasting "Ethiopia Sidama"
I roasted one pound of beans just to the second crack. The next made coffee from freshly roasted beans. So delicious. Great flavor, what is bitterness? I will be sure to order these beans again.